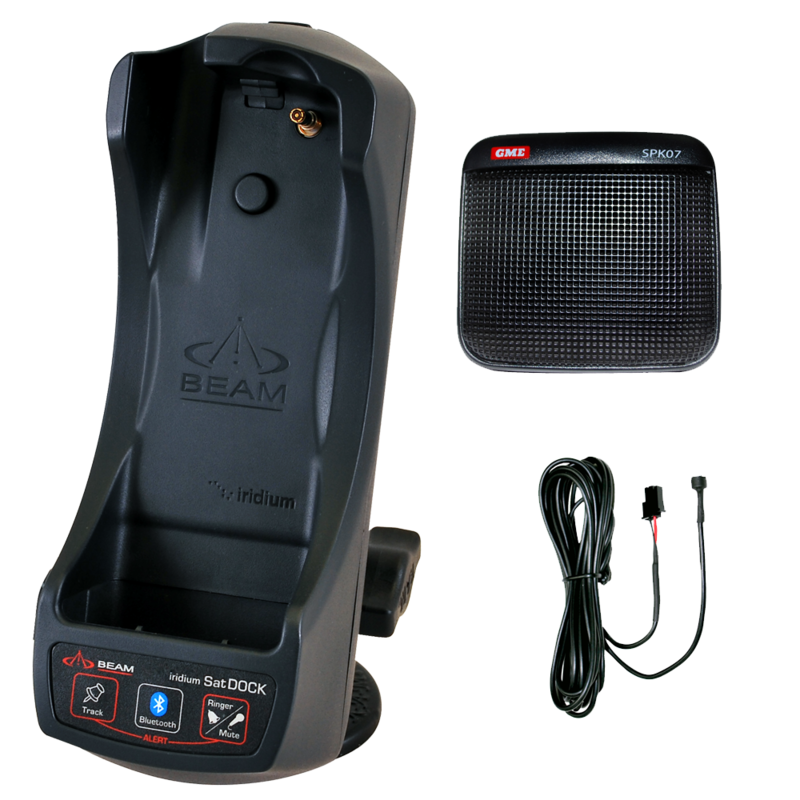 The full-featured SatDOCK-G 9555 docking station from Beam uses echo cancelling and full duplex technology to provide outstanding voice quality, in hands-free or privacy modes. 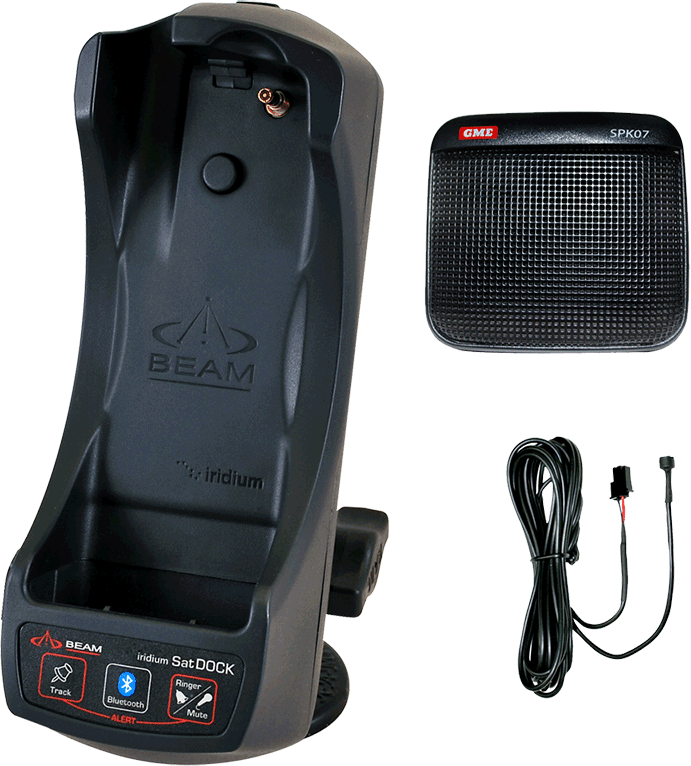 The SatDOCK-G offers a semi-permanent installation for the Iridium 9555 satellite phone in any vehicle, boat or aircraft, and allows easy removal of the satellite phone for in-hand use. 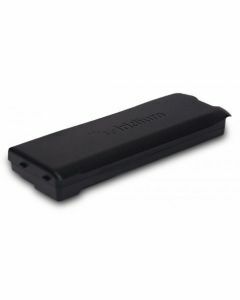 The SatDOCK-G has a built-in Bluetooth module for voice connectivity, and built-in GPS that supports tracking and alerting reporting including periodic or manual position reporting, remote polling or sending an SOS alert via SMS/text, SMS-to-email, or SBD. 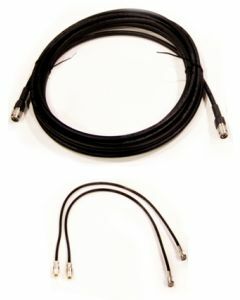 The dock secures the Iridium satellite phone and fully integrates antenna, data and power connections keeping all cables and power permanently connected so it’s always ready when you need it. 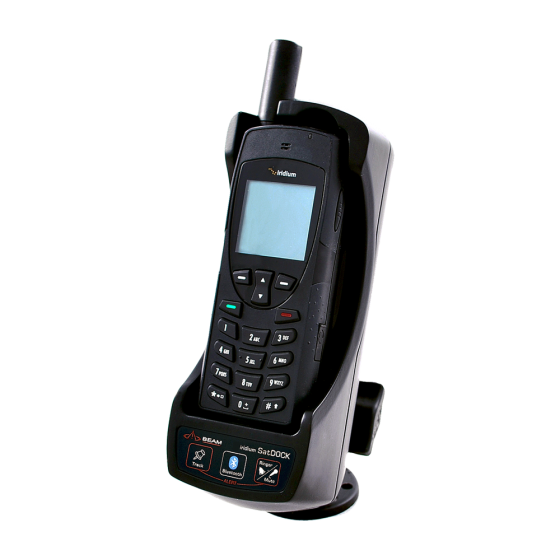 For added convenience, the active privacy handset or the fully featured RST970 Intelligent Handset (both sold separately) are great accessories to consider. 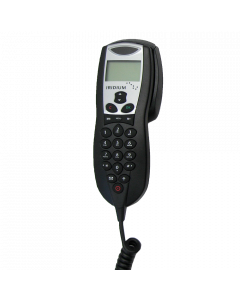 The SatDOCK-G 9555 is for use with the Iridium 9555 phone, and communicates over the Iridium satellite network, the only network offering 100% coverage over Earth’s landmasses, waterways and airways with no coverage gaps.